It can be easy to get drawn to some of the short lived trends and fads that appear each year in the fitness industry. However, the style of training in functional gyms all over the world has meant that some items have solidified their place in the standard equipment of any new functional training facility. 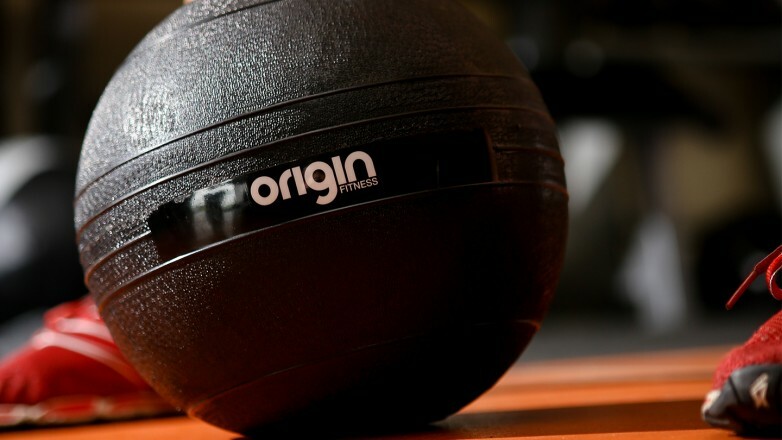 These are our Top 10 Essential Functional Gym Equipment items. It’s a full body movement that works lots of muscle groups. An intense, short workouts can be enough to raise the heartrate quickly, often burning more calories than running or cycling. It saves unnecessary impact on joints in a training environment where the chances are the rest of your workout is made up of heavy lifts and explosive bodyweight exercises. It builds both strength and endurance because resistance is relative to the force with which you pull. The Concept2 rowing machine is the choice of elite rowers. It replicates the real movements accurately and performs well when used over time. 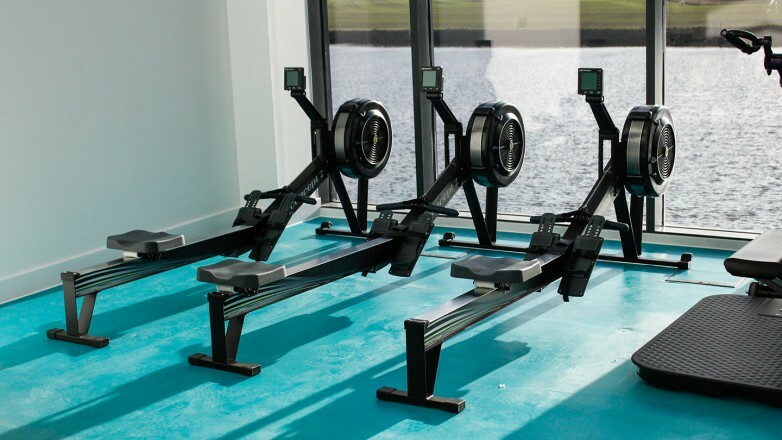 When you compare the industry leading Concept2 with the premium treadmills, bikes and cross trainers on the market you realise that rowing machines offer by far the best value. The only cardio machine that is becoming as popular as the Concept2 rower in functional fitness environments is the Stairmaster AirFit. This air resistance bike from Stairmaster’s High Intensity equipment range is an exceptional choice for any commercial gym. Air resistance bikes are perfect for interval sessions where CV work is done in short high intensity bursts. Utilises more muscle groups than traditional cycling due to the dynamic hand grips. Resistance increases as you amp up the tempo, so you can slip in and out of intervals quickly without fiddling with buttons or knobs. High intensity training on this machine will burn calories quickly meaning it fits perfectly into short circuits. Slam ball exercises are another huge favourite in the world of functional training. They combine two Olympic movements under a light load while requiring use of coordination and explosive power. What’s not to love? Great durability combined with easy clean surfaces meaning this ball lasts a long time and stays in great condition. Textured surface for added grip when performing throws and wall ball exercises during circuits. Kettlebell work is a well established part of many people’s functional training programmes. They are a strong favourite because they allow you to perform a variety of dynamic strength training movements but offer an increased challenge in being more difficult to grip and handle than dumbbells and barbells. Kettlebell exercises force you to use more stabilizer muscles and work these muscles through a larger range of motion. 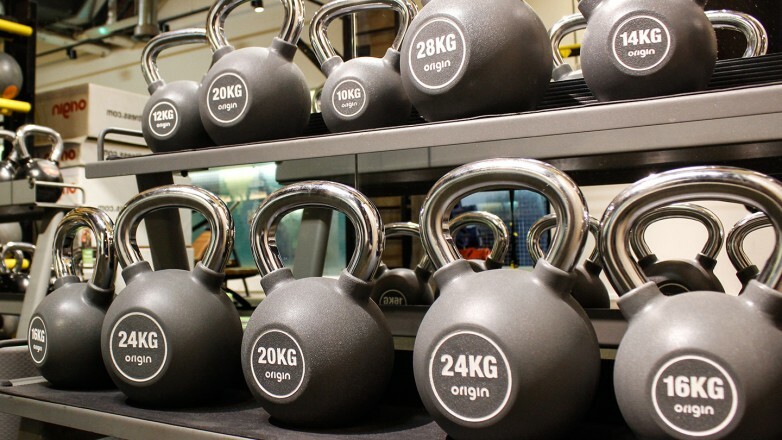 Origin Urethane Kettlebells are solid iron covered in a thick layer of protecting and shock absorbing Urethane, for and evenly balanced and smooth swinging motions. The chromed handles are smooth and spacious, allowing a strong grip during exercises. When it comes to versatility, the Origin Sqyre has got you covered. 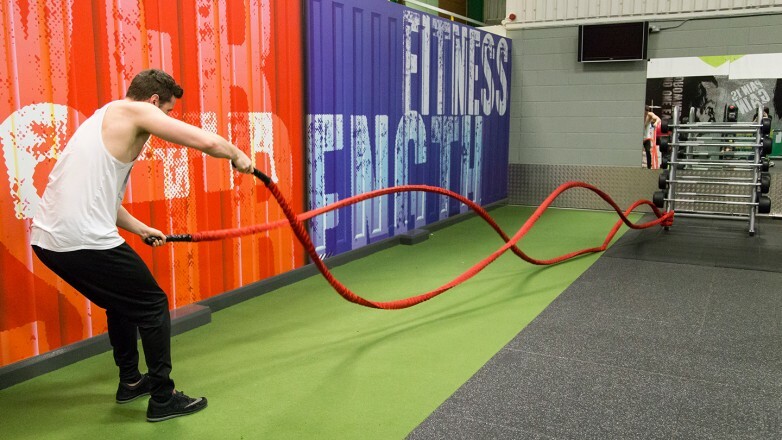 Lift, pull, push flip and drag – a this functional tyre allows any gym to turn a walk way in to a full body workout circuit. Square shape increases stability during workouts, meaning you won’t expectantly invade other people’s training zones. Robust, wide handles connected to a welded steel inner frame for added options of working out. Variations in weight available to suit all levels of functional athletes. 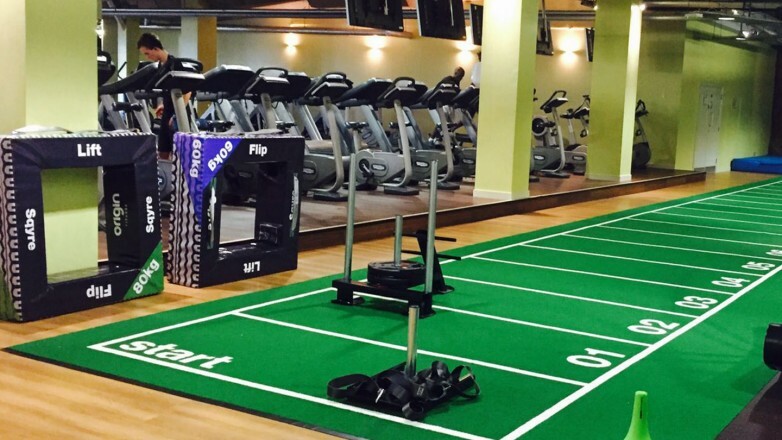 With more and more gyms opting to occupy smaller spaces, every inch of free floor is highly valued. Though plyometric boxes are amazing tools for full body explosive training routines, don’t waste more space than required while storing them. The Origin Multi Sided Plyo Box has all your standard measurements in one, meaning they occupy less space while offering the same versatility in training. Durable vinyl covering means that next to jumping on and off the box, it can also be flipped and pushed, adding an extra dimension to your training. An added extra is that the vinyl is easily wiped clean so don’t worry about dirty sneakers. 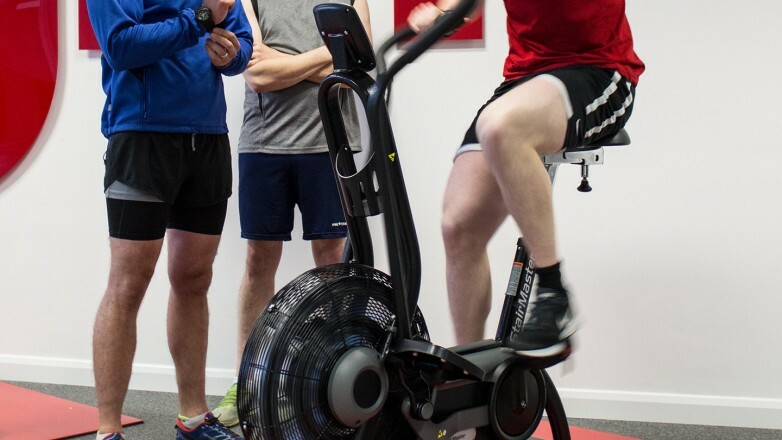 Because the Multi Sided Plyo Box has all heights incorporated in to one, group circuit classes can be attended by athletes of all heights and fitness levels. The box just needs to flipped on to the relevant side and you’re good to go. A classic for a reason – Origin Battle Ropes offer the perfect balance between endurance training and full body strength workouts. Any gym serious about functional training should consider having at least one set available. Intense full body workouts possible through creating wave patterns, improving strength and stamina at the same time. Can be used as ropes to pull sqyres or sleds. Available in different widths, with or without protective covering. Easy to store with the new battle rope holders. ViPRs are a familiar sight in many commercial gyms, and it is easy to understand why it made our top 10. Incredibly durable, versatile and available in a wide range of weights and sizes to suit all gym users, these rubber tubes tick all the boxes to make them an essential piece of equipment in all functional training gyms. ViPRs work really well in a solo training programme, but can equally well be introduced to group training sessions. The nature of the tube allows it to be lifted, rolled and levered in a way that any muscle group can be targeted, making it the ultimate functional training tool. 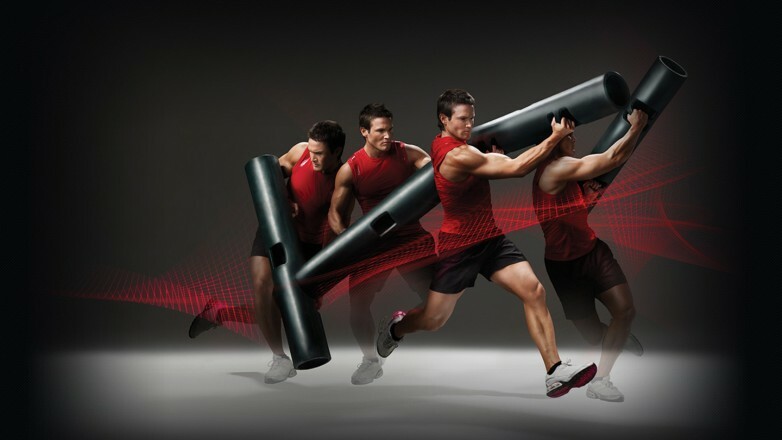 ViPR, athlete and floor space are all that’s required to create an intense, full body workout programme, making it incredible value for money. A relatively new addition to the functional training game, the sled and track combination is quickly proving to be a big hit among fans of HIIT and functional workout sessions. Unlike the other pieces of equipment in our list, the sprint track itself requires a little more effort when it comes to installation, but the end result is a visually stunning, multi-functional training zone no gym owner could say “no” to. 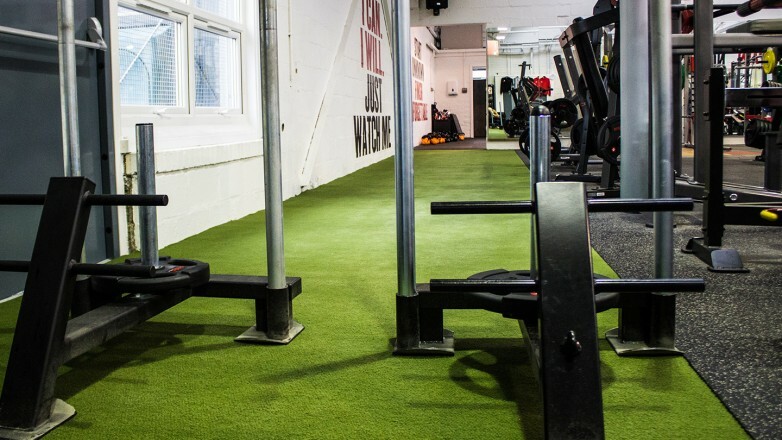 Not only does the sled and track add an amazing full body workout to your programme, it also adds an impressive looking workout zone to your functional training facility. The added benefit is that, although it takes up a relatively long stretch of floor space, this is still completely usable training space when the sled is not in use. On top of this, the track is completely customisable with different colours and floor markings available, so many gyms find functions to the sprint track even without the sled. With distance lines for example, this would make a great explosive jump track, or battle rope station making use of the full length of the track in between sprints. Using bodyweight as a training tool is an ancient technique. Combining this with balance training however adds and extra challenge, allowing multiple muscle groups to work at once to increase the effectiveness of strength training routines. Suspension sets like the PT4 Pro Suspension Trainer offer versatile and adjustable workouts to athletes while taking up virtually no space while in storage. 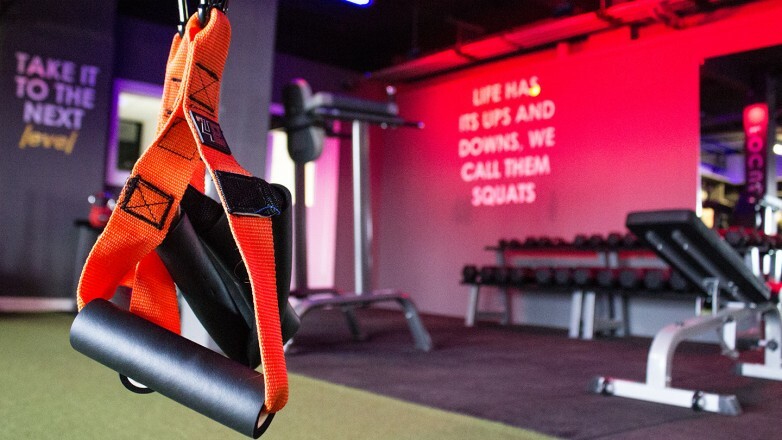 Suspension sets can be attached to any sturdy frame, so whether you have a wall mounted pull-up bar or a full sized performance rig built in your gym - you'll get the same workout from your straps. PT4 Pro Suspension Training Sets are designed to be used both indoors and outdoors, giving you the option to take your training outside during sunny summertime bootcamps. 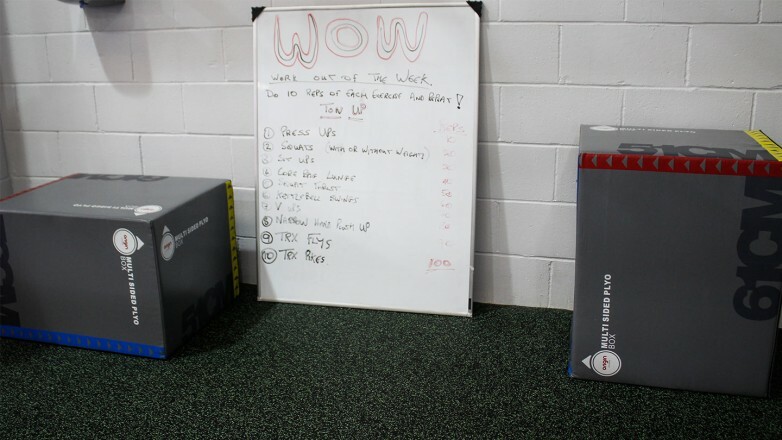 This entry was posted in Gym Owners Advice on 11th February, 2016 by Colin Evans.